Some food bloggers were recently invited by Margaret and Alfie, who own and run Oldfarm, to come along and taste some flavour combinations for Pork Burgers which they are working on at the moment. They hope to include these burgers on the existing list of their own Free-Range Pork and Bacon products, which are available to order online. When I was asked to take part, I gladly agreed. 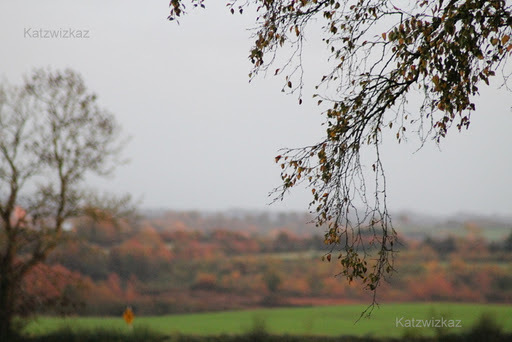 So, on Saturday, The Hubs and I headed off early to Co. Tipperary. Two and a half hours after setting out, we found ourselves sitting in the kitchen at Oldfarm, chatting over cups of tea, awaiting the arrival of the other guests. Introductions over, we settled around the kitchen table, and chatted some more. 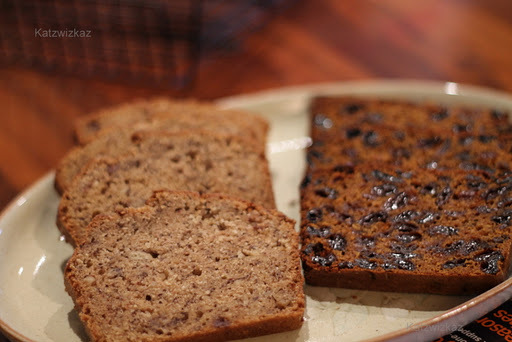 I brought two cakes, My Mam’s Boiled Fruitcake, and a Banana, Hazelnut, & Chocolate Chip Loaf. 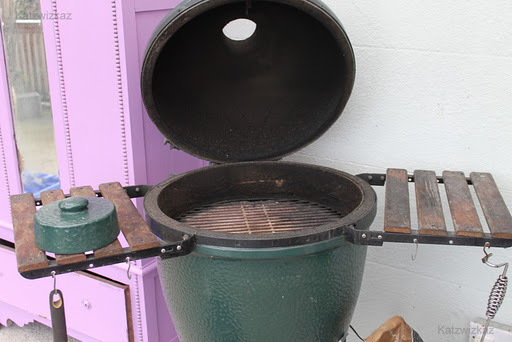 Alfie lit the “Green Egg”, (BBQ), and left it to come up to temperature, while he and Margaret took us on a tour around Oldfarm to meet the pigs. 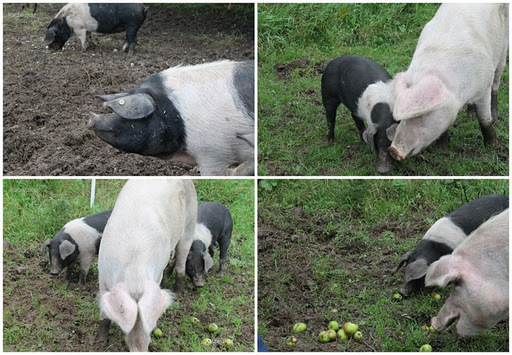 We were shown the young male piglets, who have a large area in which to run, and root about. We came across this specimen growing under some trees on the lawn. 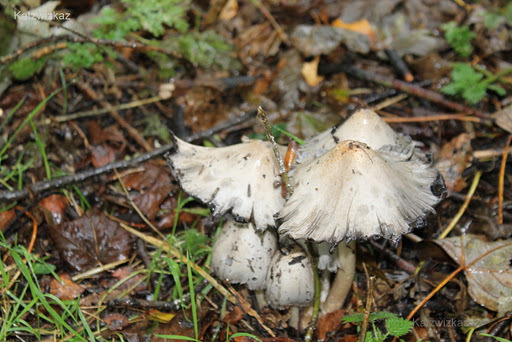 Best leave well alone, unless you are an expert forager, and know exactly what you are looking at! Over on the other side of the farm, we were shown the sows. Then, from down the field came another sow, and her two female piglets. They obviously heard us chatting, and came along to investigate, hoping for some tasty windfall apple treats too! 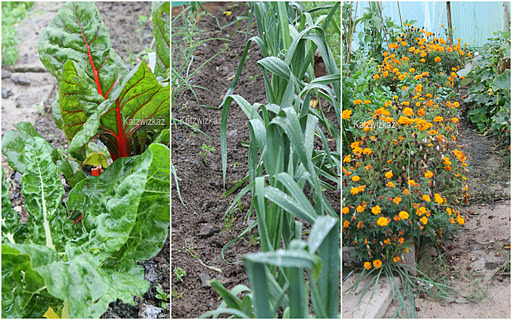 Margaret showed us her vegetable garden and polytunnel, with which she has had a successful growing season this year. We headed back to the house, where Margaret and Alfie had prepared a mini-feast for lunch. Alfie made two Foccacia, one topped with potato and the other with tomato. Margaret had prepared a potato, chorizo, and green-bean salad, a beetroot and yoghurt salad, topped with almonds, and a really fresh-tasting carrot ‘slaw, with a honey and mint dressing. 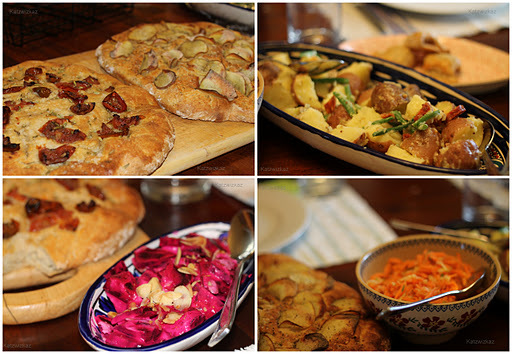 It was amazing to think that at least 90% of the food on the table was from their own garden. 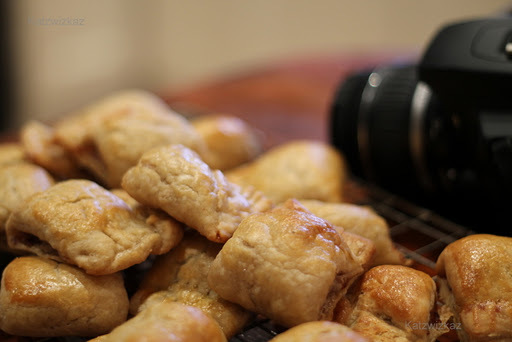 Margaret also made her “Now Famous” Sausage Rolls, which were highly sought-after at the Irish Food Pix Event, held earlier this year, at Bórd Bía. So very delicious, and one is just not enough! The burgers were now ready for tasting. We each gave our opinion, and helped ourselves to the rest of the food on the table. 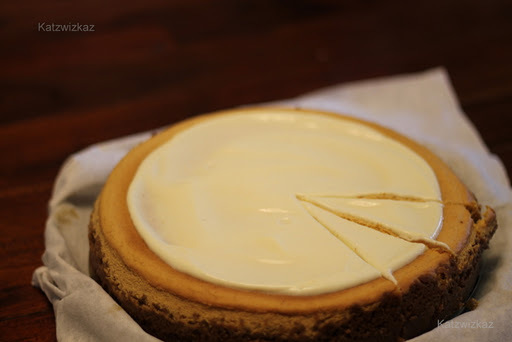 Dessert was a delicious Baked Pumpkin Cheesecake, made by Chef Ron. Not too sweet, it looked and tasted great. The remainder of the afternoon, and, indeed, in to the evening, was spent talking, mainly about all things food! As it was getting late and time to head home, Margaret and Alfie gave each of us a piece of Mossfield Cheese to sample. Fellow tasters were Móna and her husband Ron, and Lily and her husband Alan. The Hubs and I headed off too, and arrived home, tired but happy. All in all, another lovely day, spent in good company, with great food too. Gosh, well done on getting your post up so quickly! 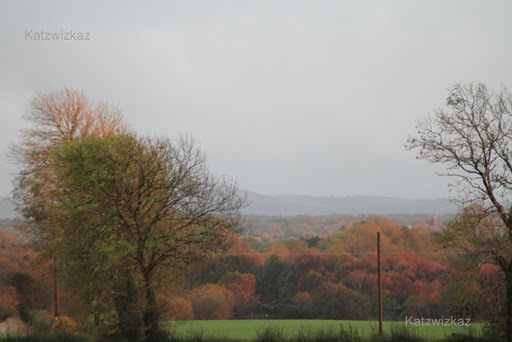 And such lovely photos… even the outdoor one's don't show all that rain! Thank you, Margaret, took me all day to sort through them all. No rain, in my pics. Glad you liked them. It was a lovely day, Sharon. It is great to get out and about to see how real food is produced. Thank you, Lorna. It was lovely catching up with Margaret and Alfie again, and meeting Móna and Lily too. I have lots of photos of the pigs, but they move so fast, it's hard to get good ones. The food was gorgeous! There is no rain in my photos too. This is such a lovely rendition of our day together. The Chef and I enjoyed the break form the kids for a few hours and trapsing around in the muck with everyone was great. Margaret and Alfie are such lovely and open people and you can feel that by the welcome feeling they have created in their home and on their farm. Lovely to have met you and John, Colette, and we look forward to our next gathering . . . Thank you for your comment, Móna. I don't think we noticed the rain after a while! We really enjoyed all aspects of the day. Hope to see you again soon too. Haha the perks of food blogging! Love that farm, and have complete sausage envy now! Thanks for your comment, Catriona. Margaret's free-range pork sausage rolls are absolutely divine, as are all the products on offer. You should visit. It's a lovely place to go. Thanks for your comment, Magda. My Gran was the same, reared chickens for her own table, and kept turkeys for sale at Christmas. It's just what was done then. 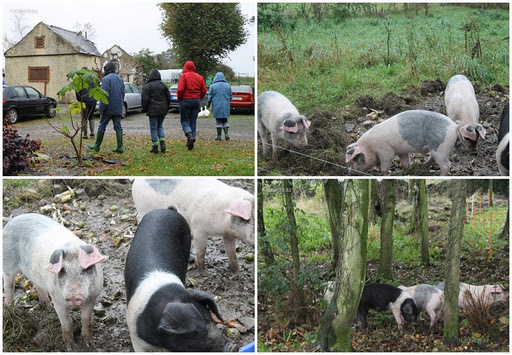 You should visit Oldfarm, it's a lovely place with great people, and amazing pigs (with fab flavour too).